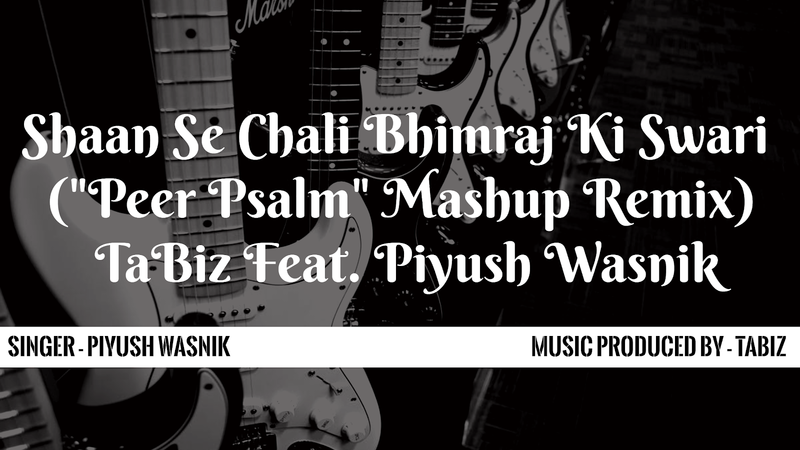 TaBiz Music Presenting The New Mashup Remix Of "Shaan Se Chali Bhimraj Ki Swari" Original Song By Piyush Wasnik. The Remix Is Specially Dedicated To Electronic Dance Music Lovers So Must Listen And Download This Song Available For Free Download Only. Thanks For Listening & Download.